Take advantage of joining car service in St. Petersburg. 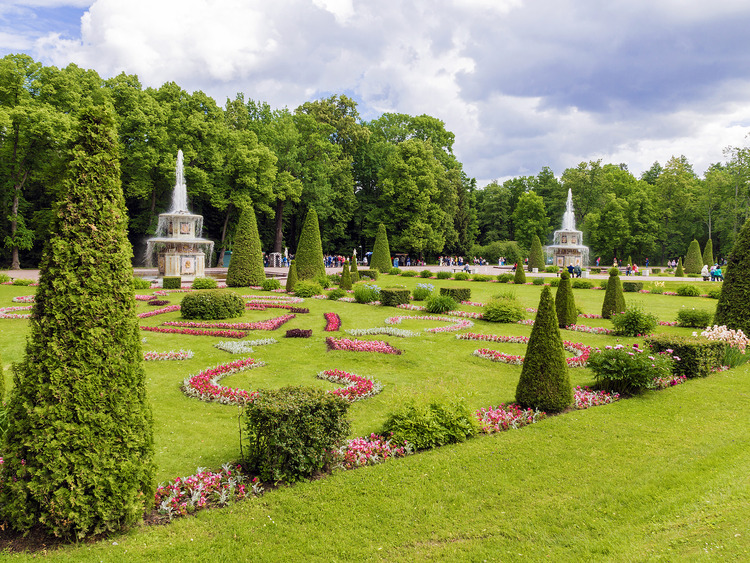 Visit Hermitage and Peterhof with a dedicated guide at your own pace. The price includes the vehicle with the driver,guide services and the entrances. Tasting/lunch is not included.? Extra hours available at an additional cost. Guests who are planning to visit the religious sites during free time or on tour, please dress appropriately. The per vehicle price given is based on on a maximum guests’ occupancy of 3 guests.